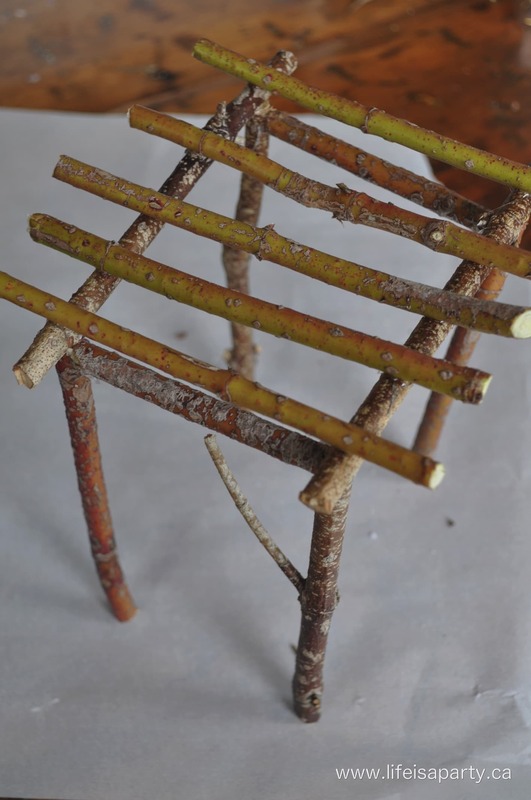 Fairy Garden Miniature Pergola: easy how to instructions to make an adorable miniature twig pergola for a fairy garden using only twigs, glue, and paint. 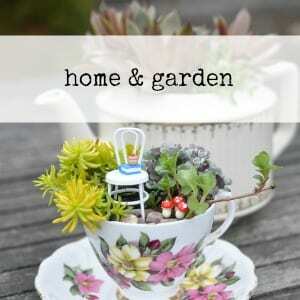 Last week I gave you a tour of my Summer Deck Makeover, and a little sneak peek of our Fairy Gardens. 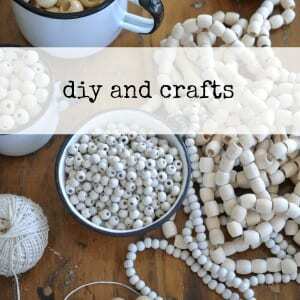 Today I want to share how easy it is to make your own Fairy Garden Pergola. 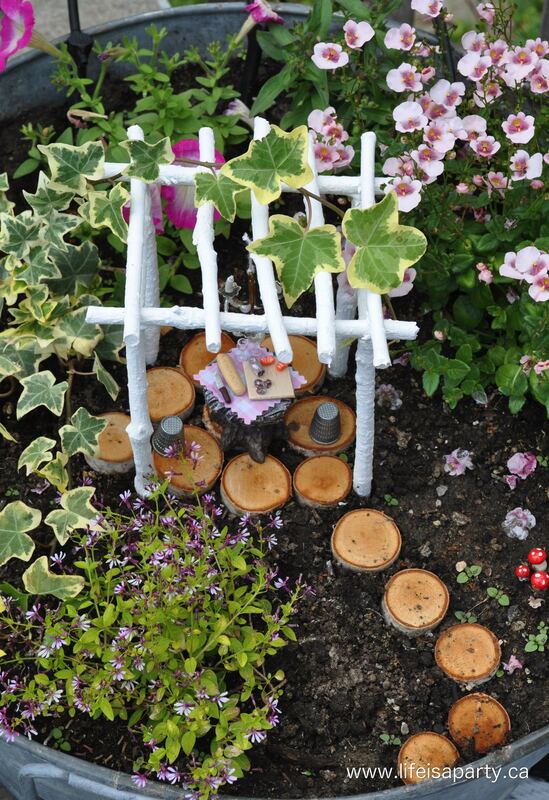 Fairy Gardens have become a fun little hobby, and this year I thought it might be cute to make a mini fairy sized pergola, to kind of match our large pergola in the back yard. I was inspired by the twig houses I made here. 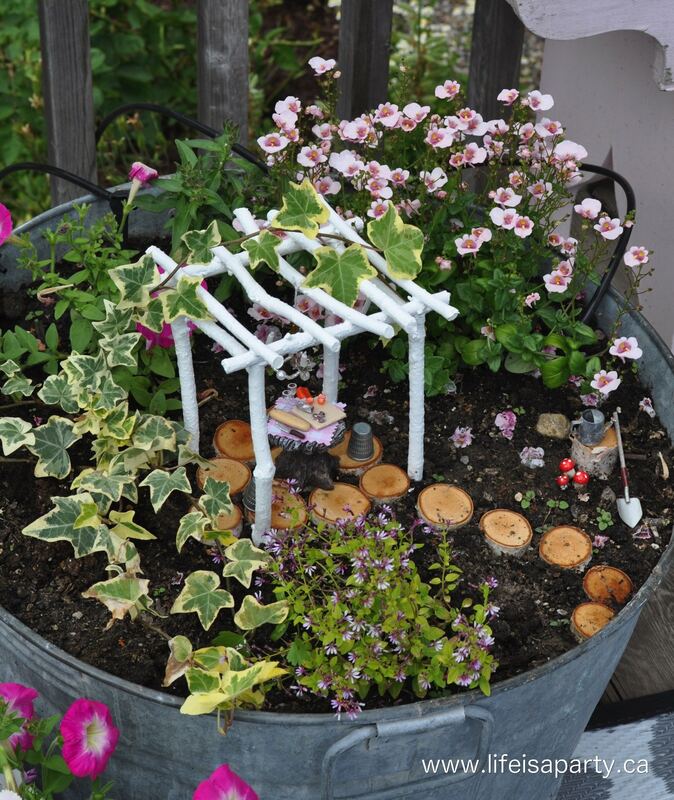 The Fairy Pergola turned out so sweet, and was really easy to put together. 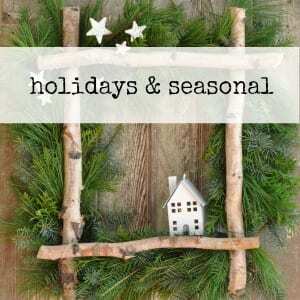 Start out with some straight sticks and use your garden clippers to cut them to the right length pieces. I didn’t give you measurements because this really doesn’t need to be very precise. First make one side of the pergola structure, and then make the other side to match. 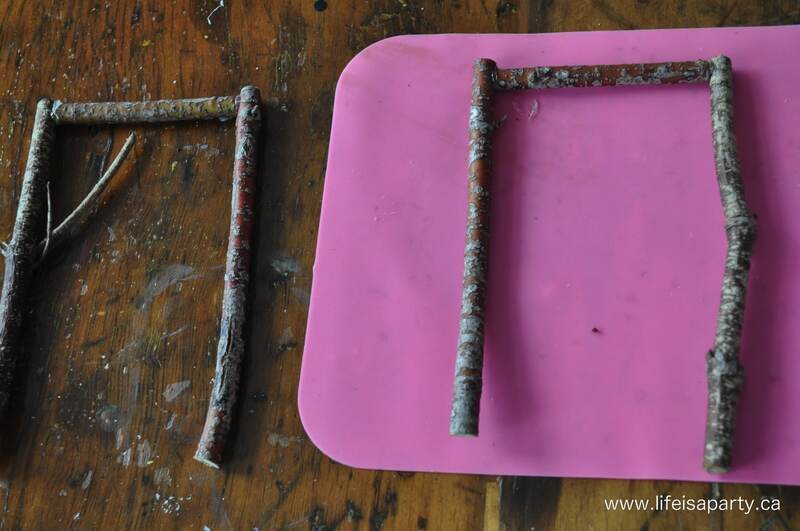 I used hot glue here, but something like gorilla glue would make the finished pergola even stronger. 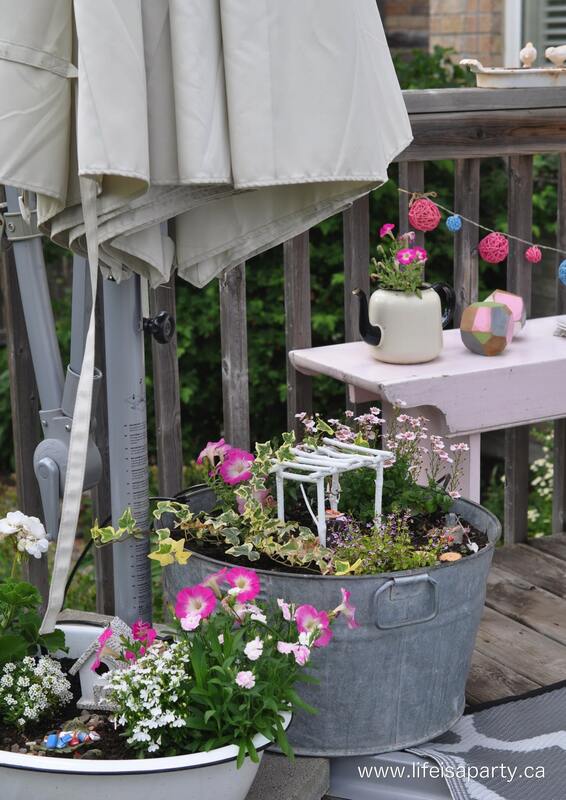 You want to make your pergola a little extra tall, so that you can push the posts into the dirt to secure it in your fairy garden, so keep that in mind when you decide on the height. Once the sides are glued together, use two pieces the same length each to create the pergola structure, you want the characteristic pergola overhang on the ends. Now for the fun part, cut about 5 or 6 pieces so that they will be a little longer for some overhang and evenly space them along the top. Now paint with some white exterior paint, I gave mine a few coats. 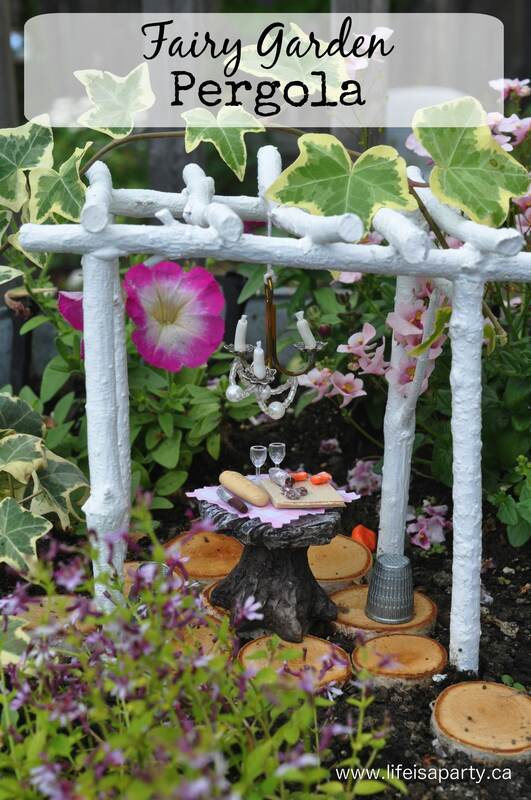 I used my pergola as the centrepiece of this little fairy garden, with some birch rounds to make a patio underneath it. 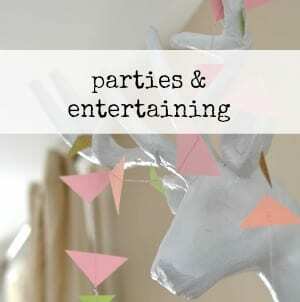 Click here to see the sweet little fairy chandelier tutorial, and the pergola is the perfect structure to hang it off of. 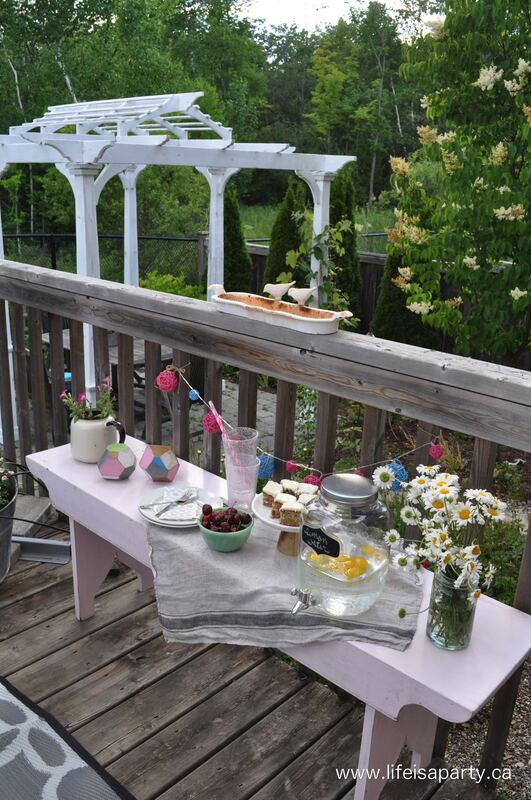 Underneath, I set up the sweetest little fairy picnic. 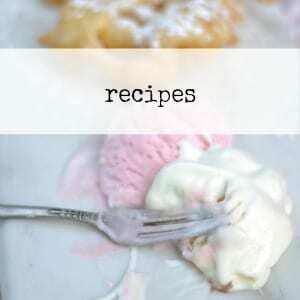 I hope the fairies love it! 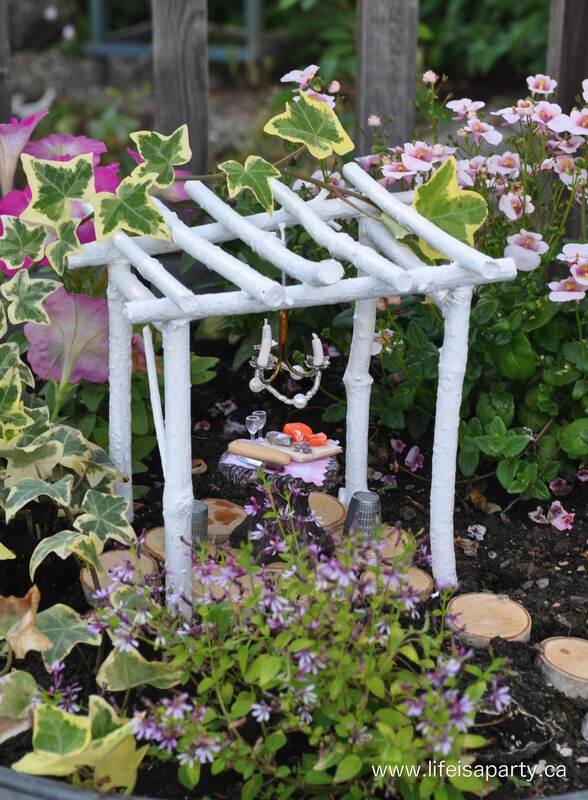 With a Fairy Garden Miniature Pergola, life really is a party!